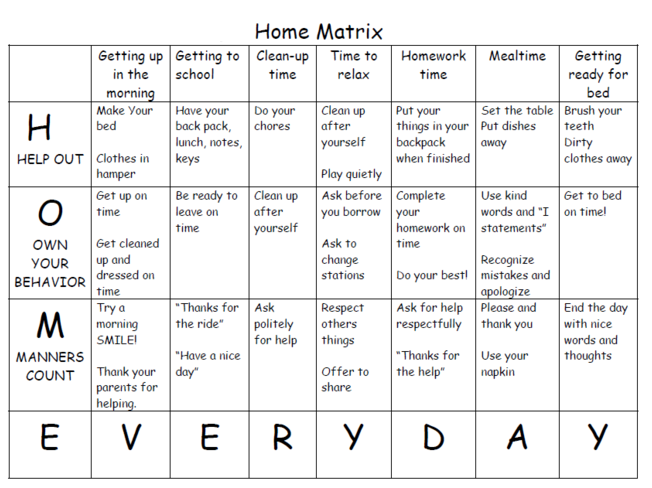 Create a behavior matrix that establishes expected behaviors for essential routines at home. It is a good idea to hold a Family Meeting to present the matrix at home. It is a good idea to get input from the kids, but you don't need their approval. You are the adult! 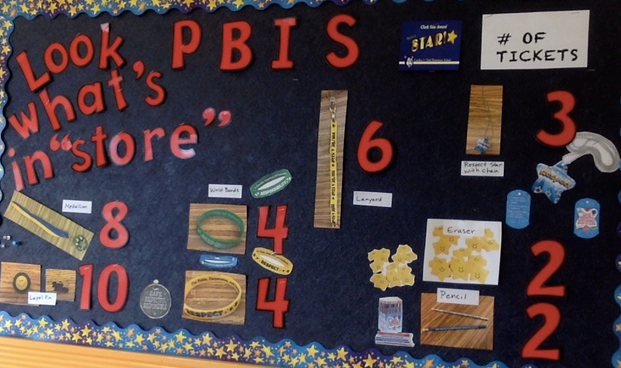 Explain the positive reinforces and the consequences.